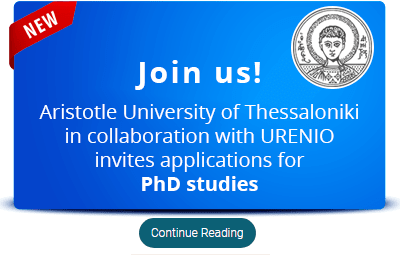 This article, written by A.-V. Anttiroiko and N. Komninos, focuses on how smart technologies are transforming public services. More specifically, the authors discuss the preconditions for the development of public smart city services by grounding their design on service-dominant logic. 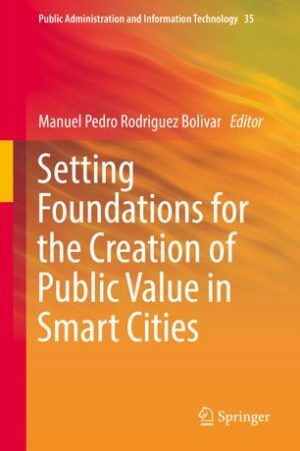 Its title is “Smart Public Services: Using Smart City and Service Ontologies in Integrative Service Design” and it is part of the book “Setting Foundations for the Creation of Public Value in Smart Cities. 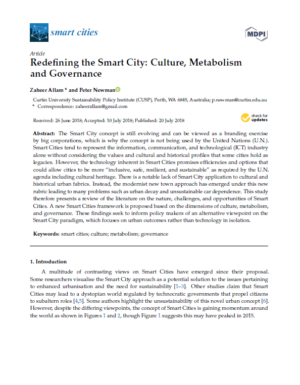 This paper reviews the literature about the Smart City paradigm in terms of culture, metabolism and governance and proposes a theoretical framework around it. This framework adopts a citizen-centered and outcome-oriented approach rather than a technology-based, corporate-driven solution. This approach applies smart infrastructure to each of the three fundamental values of a city in order to show how smart culture, smart metabolism, and smart governance can be created. This paper Smart Cities at Risk! 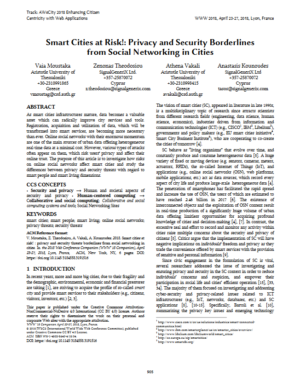 : Privacy and Security Borderlines from Social Networking in Cities written by Moustaka, V. Theodosiou, Z. Vakali, A. and Kounoudes A., deals with the impact of Online Social Networks (OSN) privacy and security risks on the social dimensions of smart cities and attempts to investigate their interaction. Moreover, it introduces the issue of children’ privacy and security and proposes a relationship model of security and privary threats. 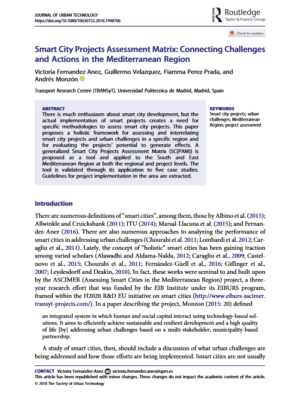 Motivated by the worldwide implementation of smart city projects (SCPs) combined with the need for an assessment tool for these projects, a group of researchers from the Technical University of Madrid (Victoria Fernandez-Anez, Guillermo Velazquez, Fiamma Perez-Prada and Andrés Monzón) propose Smart City Projects Assessment Matrix (SC[PAM]). It is about a holistic approach on not only assessing smart city initiatives through SCPs, but also establishing relationships between the effects of smart city strategies and the current urban challenges. 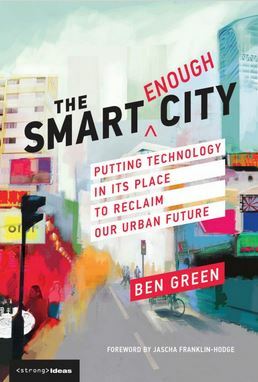 The smart city paradigm was shaped in two decades at the turn of the century, between 1990 and 2010. The paper of Mora, Bolici and Deakin “The First Two Decades of Smart-City Research: A Bibliometric Analysis” reports on these first two decades of research on smart cities, examining the literature published between 1992 and 2012 by a bibliometric analysis. 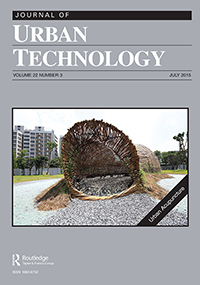 The article “From Smart to Cognitive Cities: Intelligence and Urban Utopias ” by A. Psaltoglou was published in the 11th issue of Archidoct and discusses the relation between human intelligence and cities. 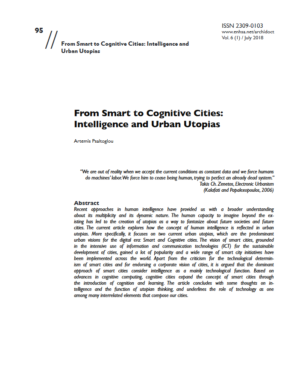 Through briefly describing human intelligence and utopian thinking, it critically presents two current urban utopias, Smart and Cognitive cities and explores the role of technology as well as the concept of intelligence in both cases.